Forbes last week released its latest ranking of America’s Best Large Employers and a dozen Philadelphia-area companies made the cut. Penn Medicine topped local employers with at least 5,000 employees, ranking sixth overall of the 500 companies on the list. The others are: SAP of Newtown Square, 19th; Wawa of Wawa, 126th; Vanguard of Malvern, 142nd; Children's Hospital of Philadelphia, 172nd; ICON of North Wales, 200th; IKEA of Conshohocken, 260th; CSL of King of Prussia, 272nd; Lincoln Financial of Radnor, 288th; the City of Philadelphia 295th; Independence Blue Cross, 306th; and GlaxoSmithKline (445th). Forbes worked with market research company Statista to gather data for the list, surveying a total 30,000 people to see how they liked their jobs and if they would recommend their employer to others. 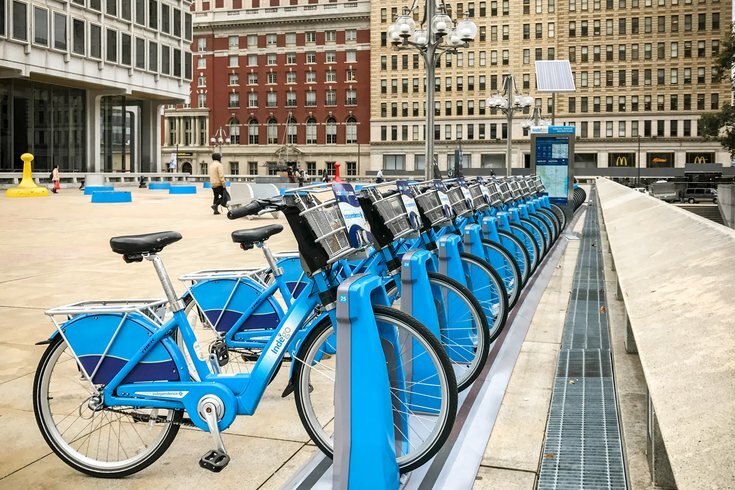 IBX helped secure a spot by offering some highly coveted community benefits and opportunities, including mentoring programs, tuition deferral and reimbursement programs, and discounts on the Indego bike share program. Keeping consistent with a health-focused outlook, IBX employees are also offered an on-site fitness facility, nutrition counseling, well-being seminars, and year-round farm-share programs. Employees also get a chance to up their paid time off days by dedicating free time to The Blue Crew, IBX’s corporate volunteer program. Workers are also offered paid time off for preventive screenings, such as for a mammogram or colonoscopy. “We are proud of the inclusive workplace we have cultivated and the programs we have developed that support and celebrate the strength and unique qualities of our team,” said Jeanie Heffernan, IBX's SVP and chief human resources officer, in a statement. Take a look at Forbes’ full 2018 rankings here.